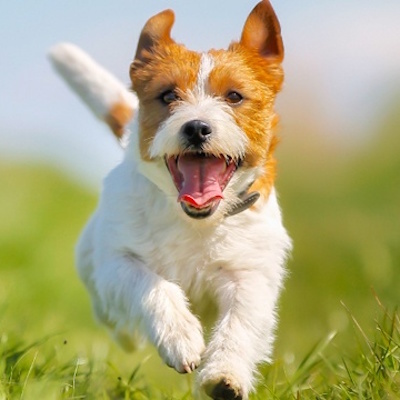 Lots of people now train their dog or puppy using positive reinforcement – hurrah! – and food tends to be our go-to item. However, there is much confusion about the difference between the terms ‘treat’, ‘reward’ and ‘reinforcement’. So, what is the difference? Does it matter? And can it affect the results you achieve with your dog? Treat – is defined as “an event or item that is out of the ordinary and gives great pleasure”. So, if I feed my dog dry kibble for all his meals, will he consider being given yet another piece of kibble as a ‘treat’? Depends on your dog to a certain extent! But think carefully the type of food you use to ‘treat’ your dog in training; and remember a ‘treat’ doesn’t have to be food (more on this later). Reward – “something given in recognition of service, effort, or achievement” so, for a piece of food to act as a ‘reward’, your dog first needs to have performed an activity/behaviour, and then you give him something to recognise this. Again, ‘rewards’ can be food but could also be other things, see below. Reinforcement – “the process of strengthening behaviour”. So, if feeding my dog succulent pieces of chicken when he runs to me makes it more likely that he will do so in future then yes, the chicken is ‘reinforcing’ his recall. Similarly, if playing tug with my dog when he recalls to me, strengthens his recall then the game of tug is ‘reinforcing’ too. At first glance it appears that the 3 terms are very similar … don’t be fooled! Using treats or rewards in dog training is just wonderful but let’s use them wisely. The goal is that the thing your use with your dog acts as a reinforcer ie it strengthens the desired behaviour. If it doesn’t, eg if I bring dry kibble to the dog park and call Fido but he ignores me every time, then kibble is neither a treat, nor a reward and it isn’t reinforcing the required behaviour. So what now? If your goal is to increase the likelihood of your dog doing certain behaviours for you eg recall, walking with a slack lead, keeping paws on the floor when greeting – choose a something that your dog values, something that he or she LOVES … not just likes but actively seeks more of. 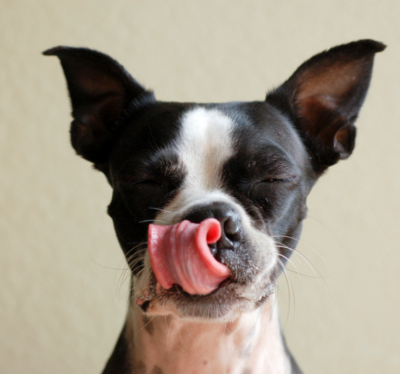 If you’re using food, try moist, smelly foods like hot dogs or chicken or cheese – most dogs find them simply deeelicious! Or you could try using toys, or games, or play, or sniffing another dog … or a lamp post! There are oodles of things that we can use to reward and reinforce behaviour; really its about finding something that motivates your dog. Think about quantity – with food, research indicates that dogs don’t necessarily discriminate portion size but they can count! So, if Fido does a really snappy recall, maybe you could give him or her 5 small pieces of food rather than 1 large piece? And your style of delivering food eg do you shove it in your dogs face (hope not!) or maybe you scatter it on the floor and then help your dog ‘hunt’ for it?  Get creative, have fun trying different things, and test what works best for your individual dog.